After the events of last night’s Season 1 finale, SYFY released the first teaser to Season 2 of Krypton. In the teaser we are given a message to take with us into the next season: The symbol we have come to know is no more. Check out the full teaser in the player below! Set two generations before the destruction of the legendary Man of Steel’s home planet, Krypton follows Superman’s grandfather (Cameron Cuffe, The Halcyon) — whose House of El was ostracized and shamed — as he fights to redeem his family’s honor and save his beloved world from chaos. 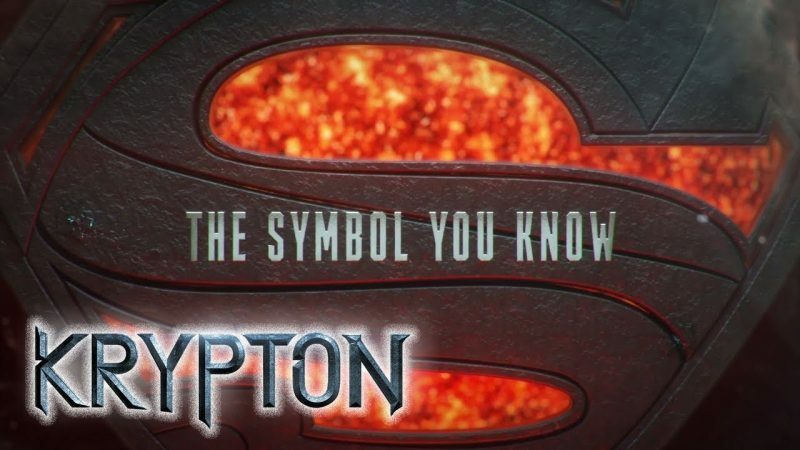 The Seg-El name is both a nod to Superman co-creator Jerry Siegel and a reference to John Byrne’s 1980s miniseries, “The World of Krypton.” Cameron Cuffe is set to play Seg-El along with Georgina Campbell as Lyta Zod. Krypton will return in 2019. 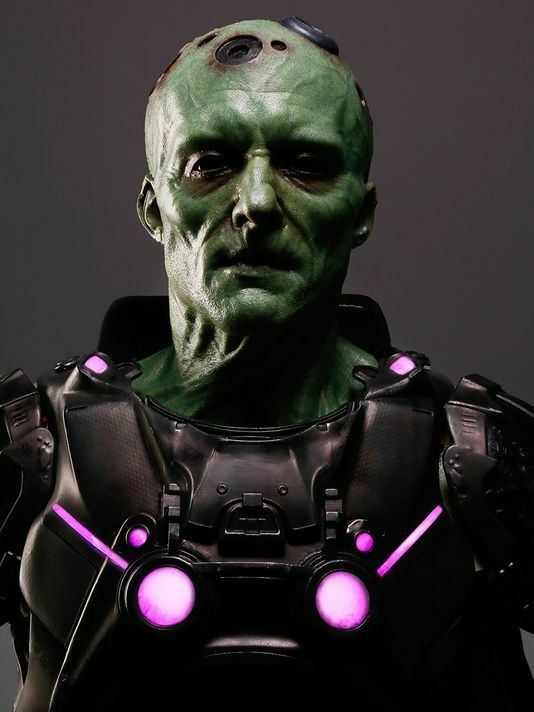 Viewers can catch up on Krypton at SYFY on demand which includes SYFY.com and the SYFY App.